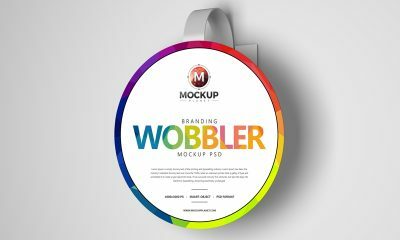 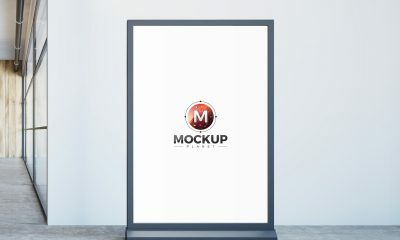 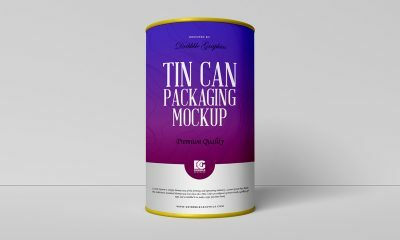 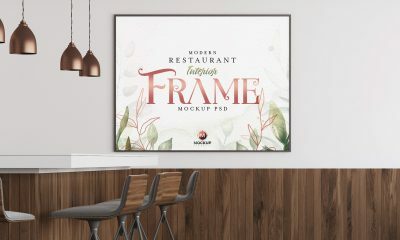 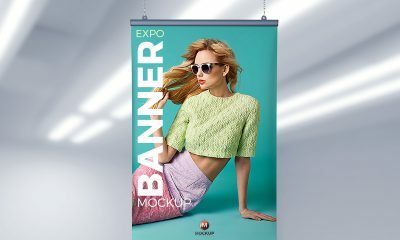 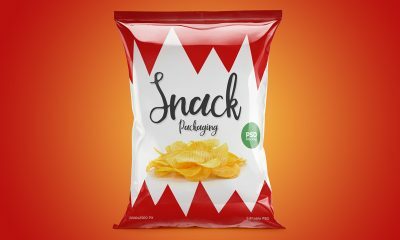 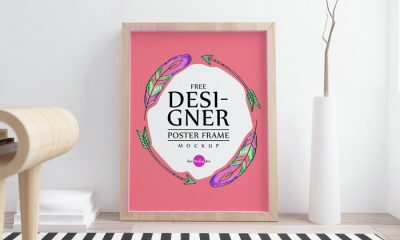 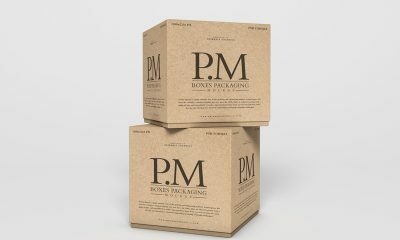 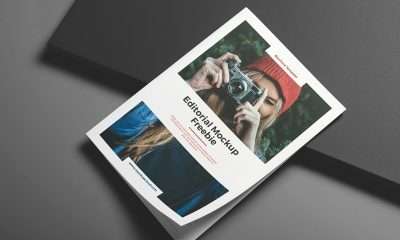 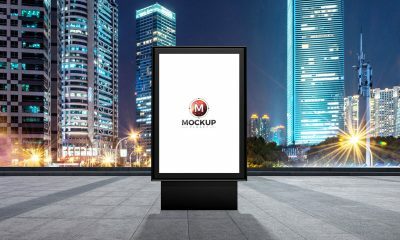 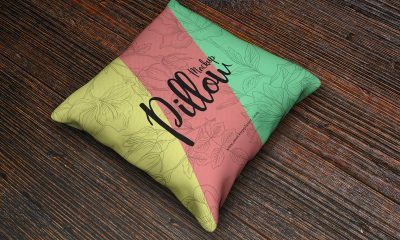 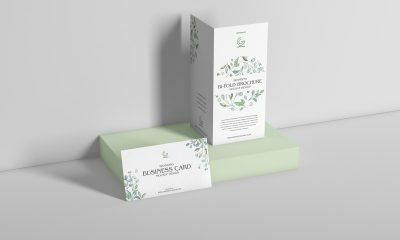 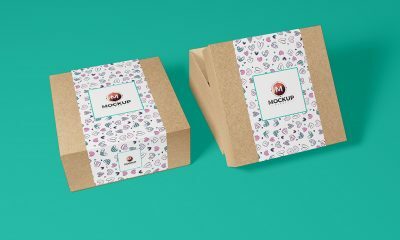 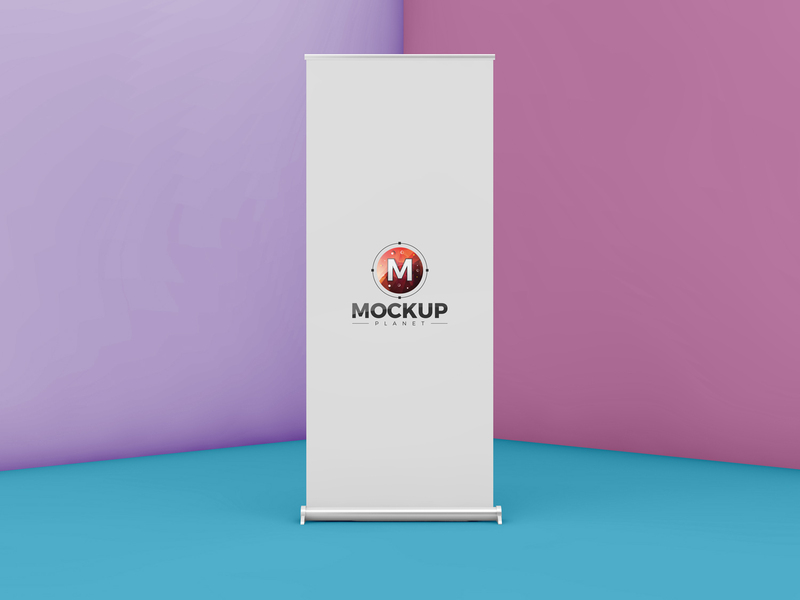 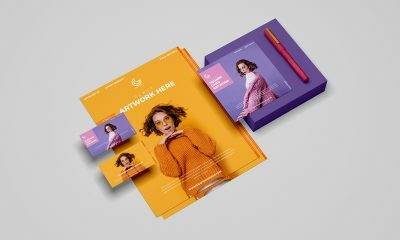 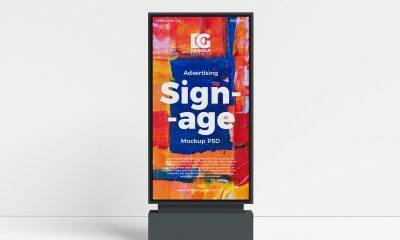 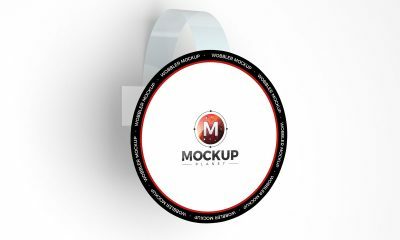 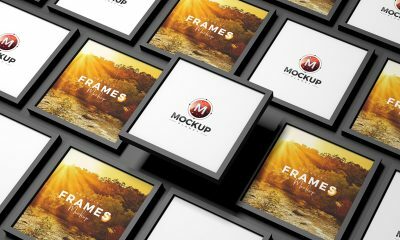 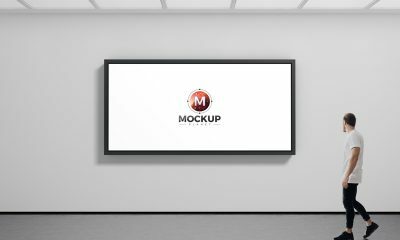 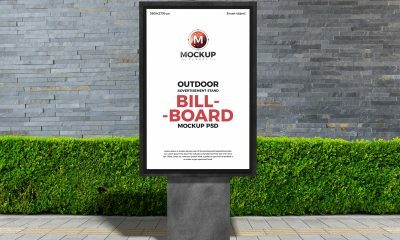 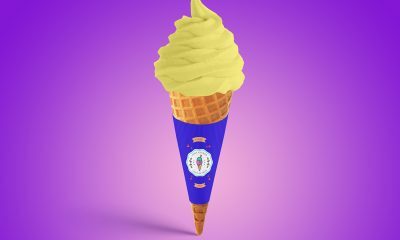 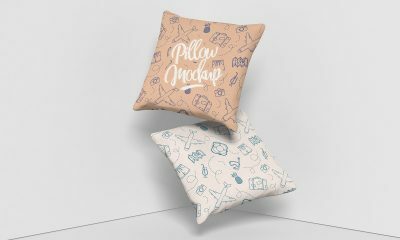 I am really excited to share roll up mockup which is perfect to showcase your designs and branding. 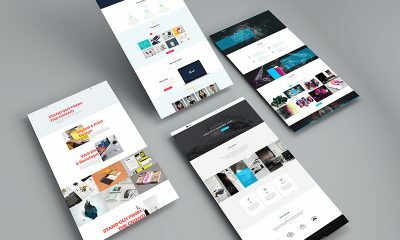 Editable layers allow you to make changes according to your requirement. 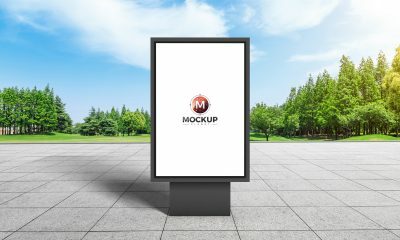 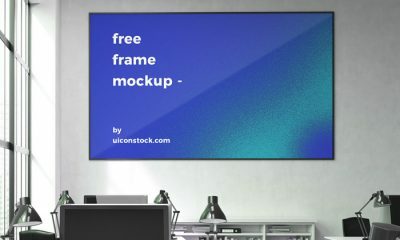 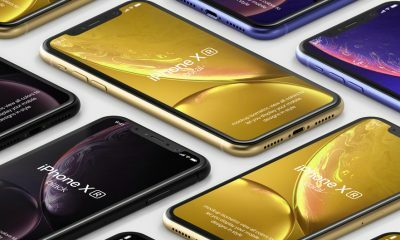 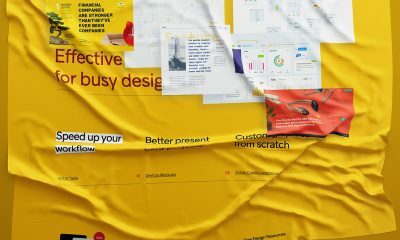 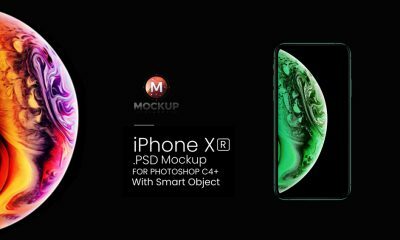 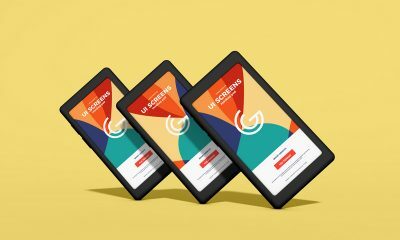 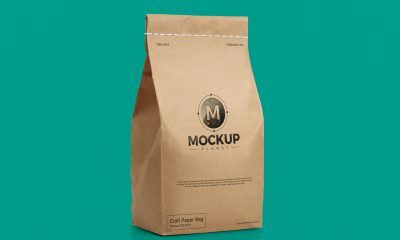 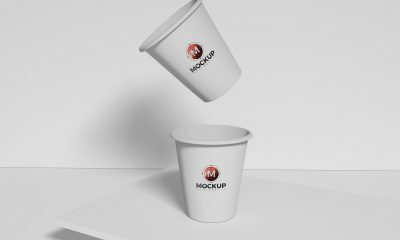 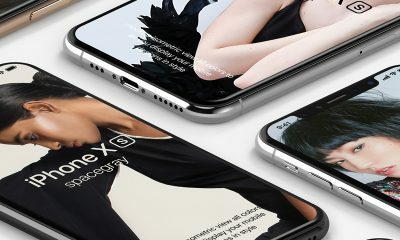 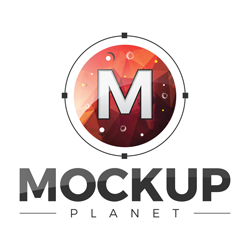 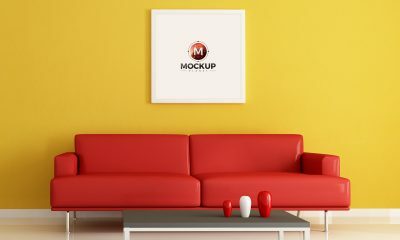 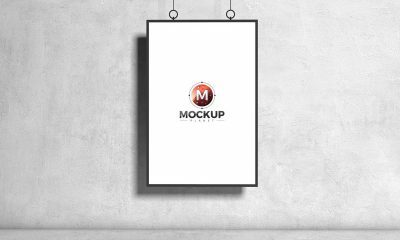 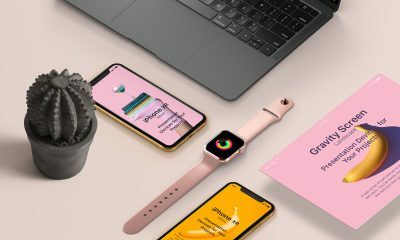 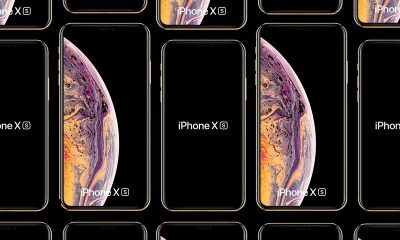 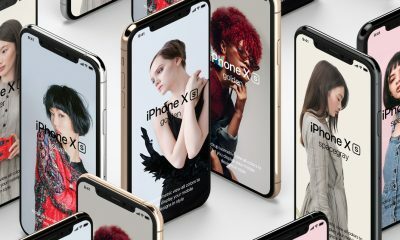 This awesome mockups is perfect for your future design projects.